Symbiont, a blockchain company developing a smart contract platform for institutional applications of distributed ledger technology, has hired Dr. Lisa Yin. One of the three cryptographers who first broke the U.S. Government's hash standard, and advised on the latest iteration, Yin moves from research work into practical blockchain development related to the security concerns and cryptography challenges the industry faces. Yin’s work, known around the world, provides the foundations of numerous global cryptography standards. "Having a deep understanding of advanced cryptographic techniques is crucial to the successful development of distributed ledger technology, which requires dedicated security and privacy solutions for its implementation and deployment,” Yin told Bitcoin Magazine. “Providing value to users of the technology means maintaining the highest standards of data security and integrity without sacrificing functionality, scalability or decentralization." Yin, who received her doctorate in applied mathematics from the Massachusetts Institute of Technology, has over twenty years of experience in research, implementation, consulting and standardization of cutting-edge security technologies. She served as Chief Editor of IEEE P1363, the first comprehensive standard for public key cryptography, which became the foundation for major cryptography standards used today. Symbiont is implementing blockchain and smart contracts in Delaware, and has publicly deployed the technology with 15 financial institutions and European financial services provider, Allianz. 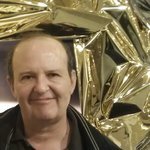 With information this sensitive, it is of paramount importance that the company's cryptography standards be of NSA-quality, and this is where Yin is expected to make a difference. 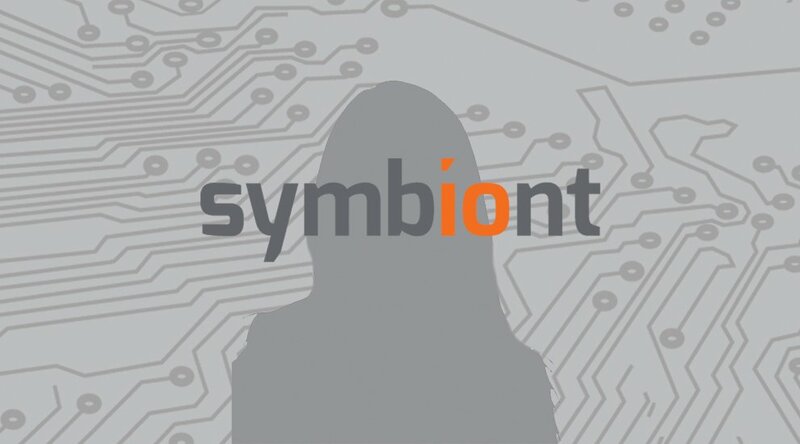 In her new role as Symbiont’s Chief Security Officer and Chief Cryptographer, Yin will lead the development of advanced security and privacy solutions for Symbiont’s platform. Symbiont claims that its platform already has a competitive edge in performance. “Symbiont’s ledger is currently processing 80,000 transactions per second in a single region, and tens of thousands per second globally,” said prominent financial veteran Caitlin Long when she joined Symbiont as President and Chairman of the Board of Directors. “Plus, transaction latency is on the order of milliseconds. 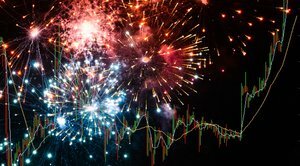 So Symbiont’s software is not just outperforming all competitors whose comparable statistics we know — it’s outperforming them by multiple orders of magnitude.” “We've proven that we can build a fast, secure and powerful distributed ledger capable of meeting the high demands of institutional finance," said Krellenstein, confirming the performance figures quoted by Long. Offering a competitive edge in security is therefore also a strategic priority for Symbiont, as more and more high profile institutional and corporate clients start deploying Symbiont’s platform. Symbiont is working with the State of Delaware on the Delaware Blockchain Initiative to store State archival records on a distributed ledger. In the catastrophe insurance market, Allianz and Nephila Capital have both successfully piloted the use of blockchain smart contract technology based on the Symbiont platform. Credit Suisse, Ipreo, Symbiont and R3 have successfully completed the initial stage of a project demonstrating how blockchain technology can be used to improve the syndicated loan market. These high profiles users can only commit to a platform offering the highest security standards, and hiring Yin seems a smart and timely move for Symbiont.